The Seward Saints’ season sadly came to an end at the hands of Eastern Florida State College in a 67-59 loss in the second round of the National Junior College Athletic Association Tournament on Tuesday night at the Hutchinson Sports Arena. 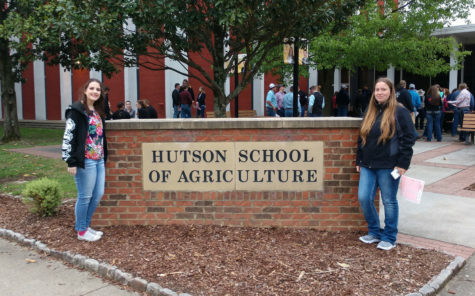 The Saints had opportunities to tie or take the lead in the final four minutes, but could not get over the hump. 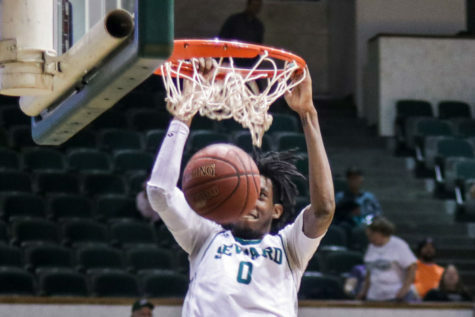 Seward trailed 61-59 with under a minute remaining when Montrevion Flowers‘ three-point attempt just missed and rimmed out. 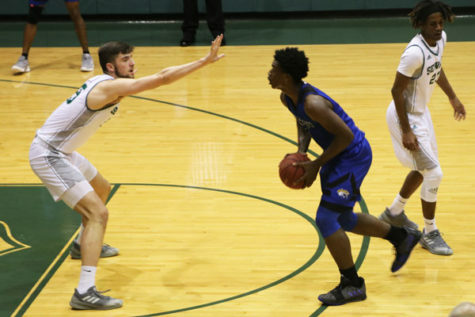 Eastern Florida State’s Nick Stampley was fouled while grabbing the rebound and hit a pair of free throws to give the Titans a four-point advantage at 63-59. 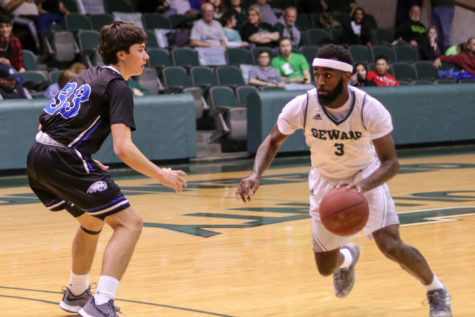 Seward would not score the rest of the way as Eastern Florida made four more free throws to finish the scoring. Small led Seward with 24 points, scoring 22 in the second half. Bethely added 13 points, including three, three-pointers, for the Saints, who finished their season at 28-6 overall. 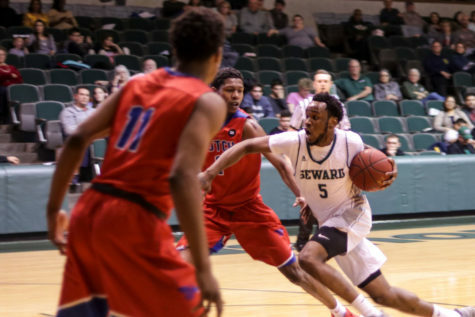 Seward played without sophomore guard Reggie Miller, who was sidelined with a hip injury. 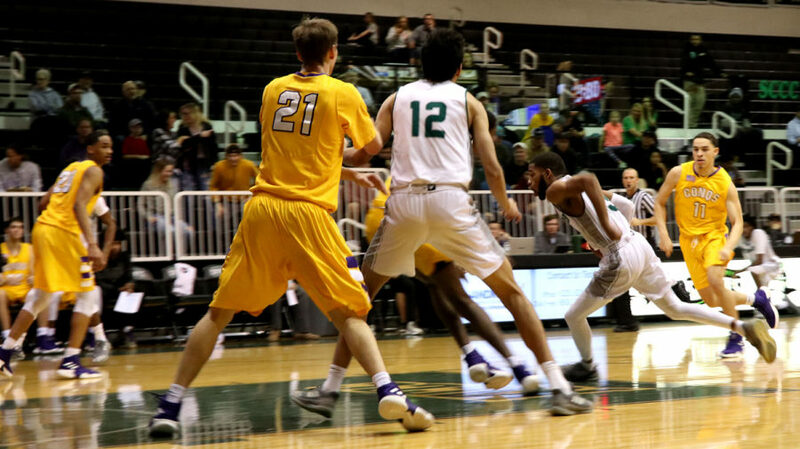 Miller was averaging 10.2 points, 3.2 assists and 1.5 steals. He was also the team’s top three-point shooter at 36.7 percent on (36-of-98). The Saints started off on a quick 5-0 run, but the Titans on the strength of three-point shooting and strong rebounding took control of the first half. 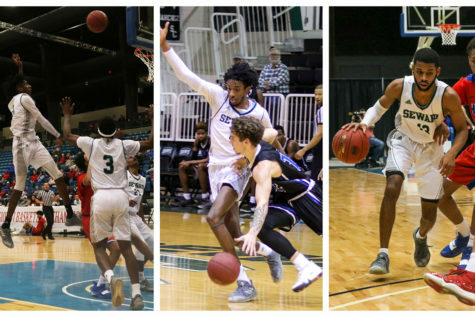 Eastern Florida State was 6-of-13 from three-point range and held a 19-8 rebound advantage. 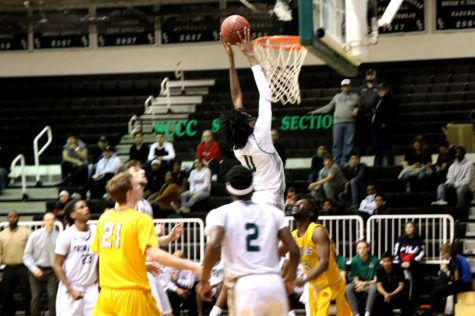 Seward, which had no offensive rebounds in the first half, was outrebounded for the game, 35-19. Nathanael Jack had 14 points and Jonathan Ned scored 12 to lead the Titans, who improved to 28-7. Jack and Ned combined for 7-of-13 from beyond the arc. 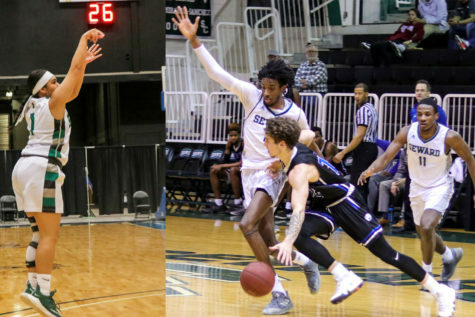 Stampley added 11 point for Eastern Florida State, which advances to play South Plains in the quarterfinals on Thursday. 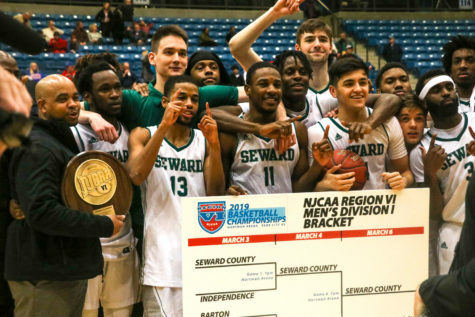 The Seward County Community College men’s basketball team celebrates after winning the Region VI championship against Hutchinson. This was just the sixth time in program history for the men to win. 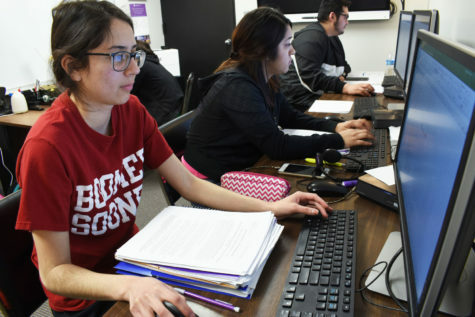 They will automatically advance to the national tournament in Hutchinson on March 18-23.